Hydropower technology has been around for longer than a century. Despite its longevity, there are problems with the technology. The biggest issue facing the hydropower industry is development: the construction and maintenance of large-scale hydropower facilities are both expensive and time-consuming. 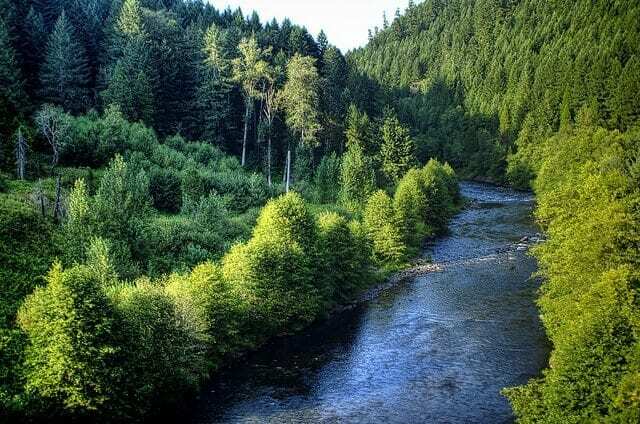 Small hydropower, however, is a clean, renewable and predictable energy source that is becoming increasingly popular in Canada, as well as in Australia, Nepal and New Zealand. 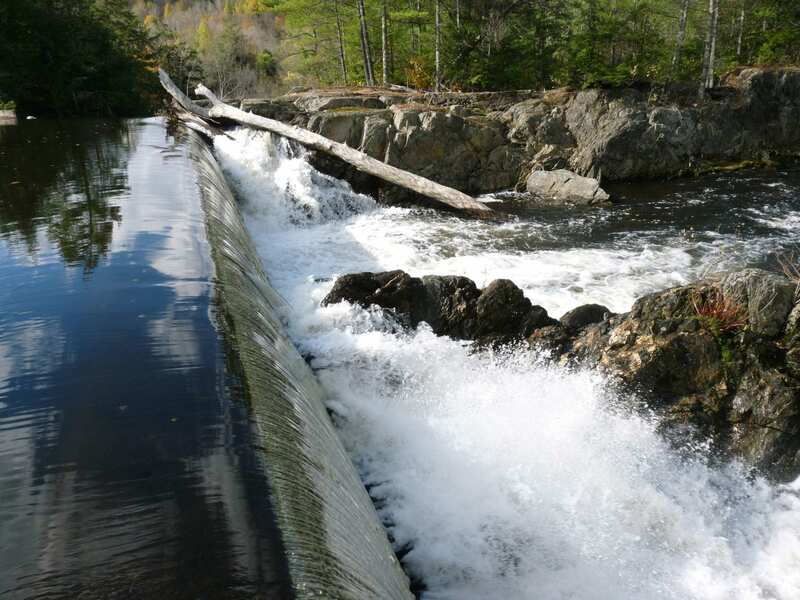 Over the last decade, the small-scale hydroelectric industry has contributed approximately $100 million per year to the Canadian economy in manufacturing and services. It has also added between 30 and 50 megawatts to Canada’s power supply annually (Pembina Institute). One company that is making a contribution to this market is MaRS client Galt Green Energy (GGE), an Ontario-based engineering company with a focus on the hydro development of water turbines. GGE specializes in the field of small and micro hydro developments. The company’s systems produce electricity that uses the natural flow of water in sites two to six metres in drop, such as rivers, streams and irrigation canals. Its product, the Eco-Siphon Packaged Hydro Station, solves the traditional issues of hydroelectric development by reducing the high cost associated with civil works by 50 to 80% and eliminating high operational costs. It achieves this reduction by differentiating itself as a siphon-based system, meaning that it sits at the top of a waterfall instead of at the bottom, eliminating high construction costs. The turbine is also a fish-friendly system, which substantially reduces the impact on ecosystems. Perhaps the most significant advantage of the Eco-Siphon Packaged Hydro Station is its flexibility. The system is applicable for both grid and off-grid situations. In line with GGE’s global expansion plan, the company is now targeting remote off-grid locations where there is great potential to make a positive impact in isolated communities. The system also has unlimited scalability, which means that if the site needs to produce more energy, multiple systems can populate that individual site. The fully packaged system also enables remote monitoring and automation. I sat down with Will Rogers, vice-president of business development, to talk about GGE’s technology and expansion into international markets. MaRS: Galt Green Energy currently has multiple pending projects around the globe. How have partnerships and agent networks helped you with international expansion? Will: Our international partnerships and agent networks help GGE navigate through the permitting and approvals process for many of the pending projects; they act as our voice while we are at home in Canada. The networks also connect us with influential companies and groups, allowing GGE to bring our much-needed technology into areas that we would not normally have access to, especially based on the size and scope of our small company. These partnerships and agents have been a crucial part of our international success in marketing and solidifying industry relationships. MaRS: GGE has pending projects in countries including Sri Lanka, Chile and the Philippines. What are the challenges GGE faces when working internationally? Will: Challenges include navigating the permitting and approvals process surrounding projects, understanding the political and industry landscapes, securing partnerships, and undertaking marketing and advertising efforts. MaRS: What advice would you give to entrepreneurs in the energy sector? Will: Make sure you have a plan of action, especially when moving into international markets. Some of the major issues will be navigating the landscape of each country—that is, its energy needs and governmental and political environments. Understanding the steps needed to penetrate specific markets will require solid partnerships, both at home and around the world; do not try to do it on your own. Finally, know your competition and where your product has its advantages. This means knowing the limitations of your company and product, and understanding how to overcome those limitations to become the go-to company or product in your industry.